Having Max as your sous-chef is an interesting experience. When he chops vegetables, he sees fractions and fractals; when he divides a mixture, he calculates precise angles and equations involving 𝜋; and when he’s helping make burgers, you have a discussion about the wonders of geometry. 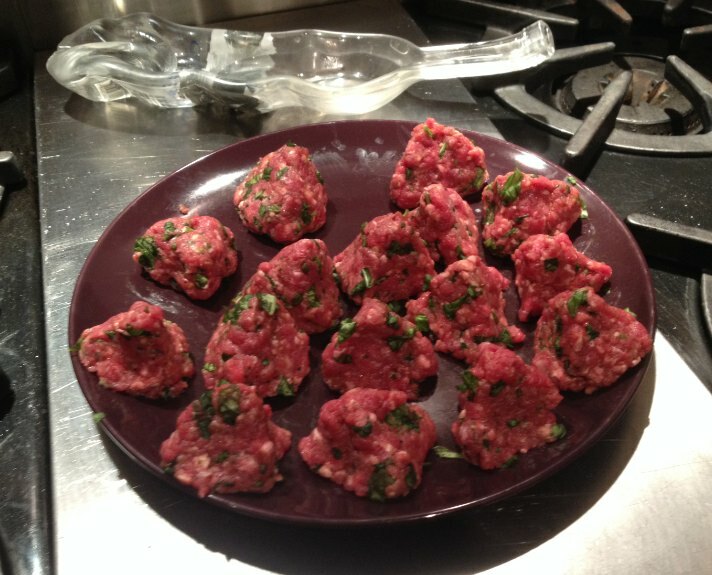 Which is why our home-made burgers turned into tetrahedra. Not burgers. Not even meatballs. Meat-tetrahedra.